Beautiful home on the water. This one is a must see! Many upgrades. Open floor plan with tile that resembles wood. Amazing lighting fixtures, wall accents, & California closets. 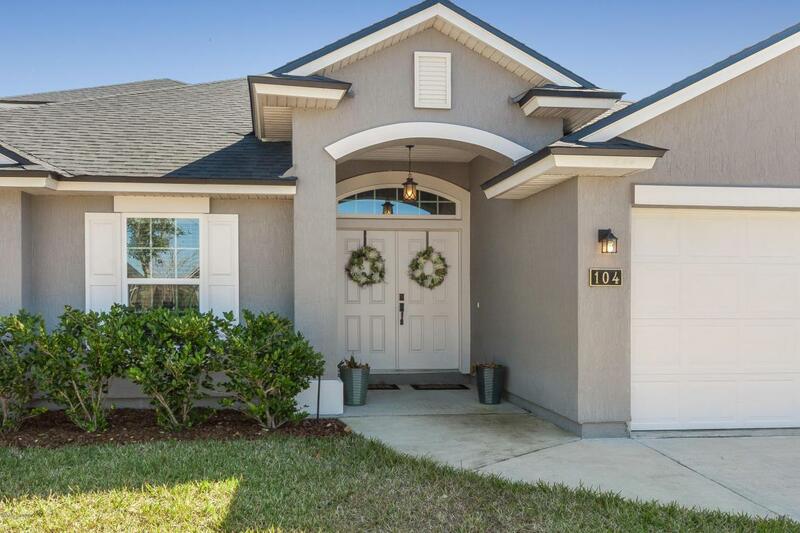 Triple sliders to your covered lanai and fenced-in water view. 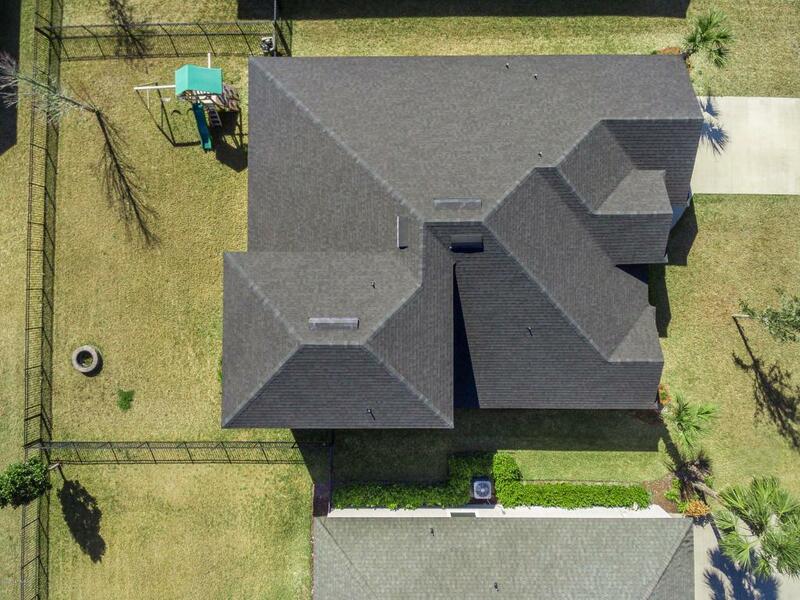 Large Master with bump out & upgraded master bath w/custom closet. Bonus room with walk-in closet & private full bath overlooking the water can be used as a bedroom. This open floor plan is perfect for family and entertaining! 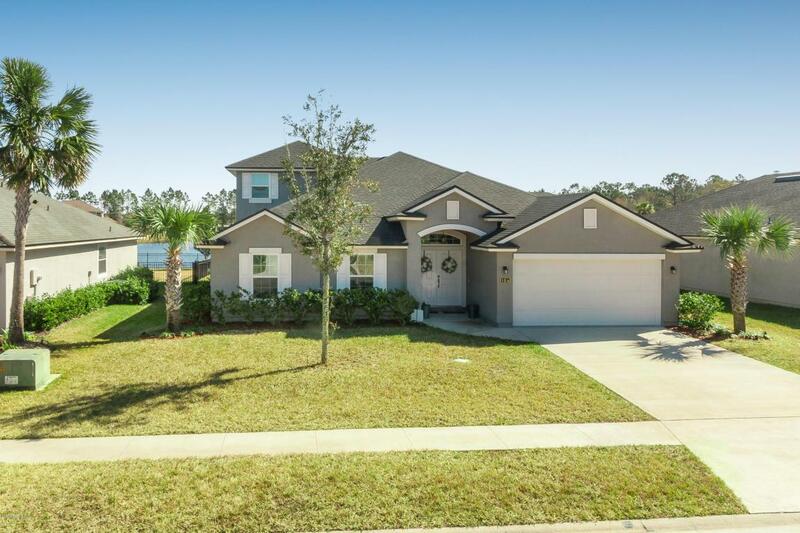 Location is ''key''--close to I95, outlet malls, Historic St. Augustine, beaches and home to 2 PGA Golf courses as well as being in the top-rated school district.Amenities are state of the art! 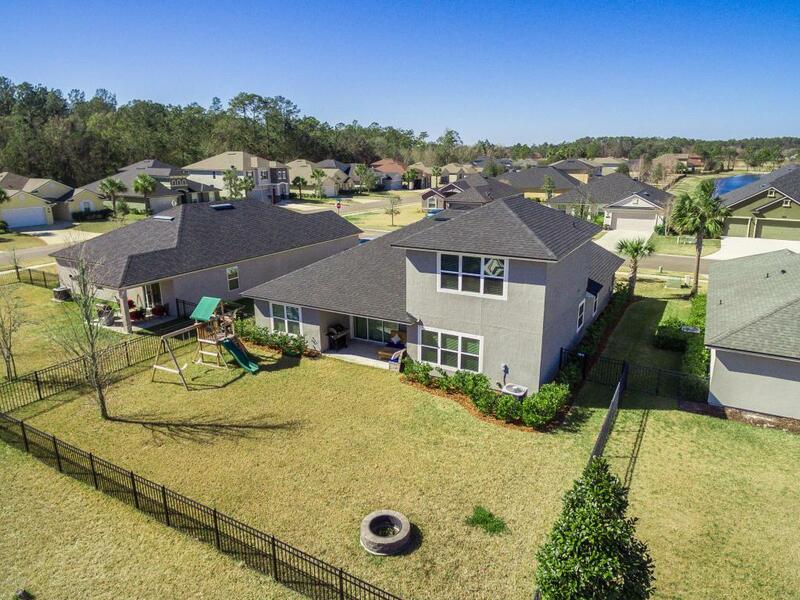 Pools, lit tennis courts, sand volleyball, playgrounds, baseball and soccer field and more. This is a BEAUTY!